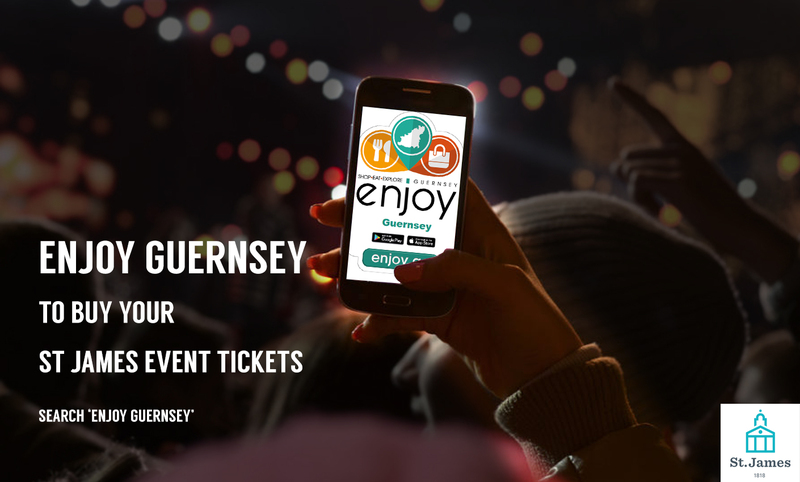 SEE & ENJOY GUERNSEY - The Guernsey Directory - Shop, Eat and Explore and Enjoy the island on mobile, Tablet, PC and Social Media! Babbé – a leading Guernsey law firm with a reputation for delivering world class legal services. We are a leading law firm in Guernsey’ our corporate and commercial, trust and fiduciary, and funds teams represent a significant number of global businesses and institutions. Our “exceptional” dispute resolution team acts for many of these clients in contentious matters and also frequently works in partnership with international law firms on multi-jurisdictional matters.We have developed a range of legal specialisms in tandem with the development of Guernsey as a world-class offshore centre. We offer expert legal advice and representation to a wide variety of commercial clients, including multi-national banks, fiduciary companies, funds investors and insurers. Our clients choose us for our responsiveness to their needs, for our close understanding of the industries in which they operate, for our careful stewardship of their interests and, where appropriate, for our forceful and effective litigation. Castle Crest Limited is a newly formed investment and business consulting practice with the specific objective of establishing a group of companies in Guernsey. The areas of specific focus for Castle Crest’s direct and indirect investments and interests cover a diverse landscape including, but not limited to, Business Innovation, Logistics, Plan Flow Intelligence, Bespoke Software Development and Software Distribution & Re-Selling. Polygon Group Limited is a Guernsey-based investment holding company with a proud history of supporting rugby and Guernsey sports over the years through itself and its underlying companies such as the Heritage Group and Law At Work. Martin Belcher, Chairman of Polygon, Heritage and Law At Work strongly believes in the importance of sport in the community, and is delighted to have the opportunity to support the GRFC at this time. Leapfrog Recruitment Consultants in Guernsey are committed to providing consistently high levels of service in the employment and recruitment sectors. With our jobs in Guernsey updated on a daily basis there has never been an easier way to find and apply for Guernsey based jobs. Whether your skills lie in finance, banking, IT, design, administration or any other market sector, Leapfrog's dedicated recruitment consultants will work hard to find you the perfect Guernsey job. Running for 10 years, Leapfrog Recruitment Consultants have become one of the island's leading recruitment providers. Consisting of a team of consultants, qualified to Recruitment and Employment Confederation (REC) standards, we provide an excellent service for recruiters and job-hunters alike. You can apply for all of our job roles in Guernsey online by simply filling in your details and sending your CV to register your interest. Search for the perfect job in Guernsey online now. 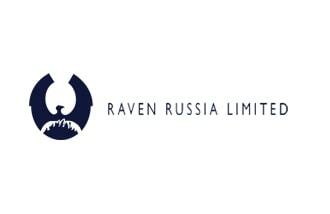 Raven Property Group was founded in 2005 to build and acquire an investment portfolio of Class "A" warehouse complexes in Russia under the brand Raven Russia. Its Ordinary Shares, Preference Shares and Warrants are listed on the Main Market of the London Stock Exchange and admitted to the Official List of The International Stock Exchange ("TISE"). Its Ordinary Shares also have a secondary listing on the main board of the Johannesburg Stock Exchange. Its Convertible Preference Shares are admitted to the TISE Official List and trading on the SETSqx market of the London Stock Exchange. The Group operates out of offices in Guernsey, Moscow and Cyprus and has an investment portfolio of circa 1.8 million square metres of Class "A" warehouses in Moscow, St Petersburg, Rostov-on-Don and Novosibirsk and 49,000 square metres of commercial office space in St Petersburg. Daub Alderney Ltd are part of the Stride Gaming Group, AIM listed, a leading online gaming operator. Our model is unique, we operate a multi-branded strategy, using a combination of proprietary and licensed software to provide online bingo, slot and casino gaming We operate over 100 online brands through the full mix of marketing channels via a range of specialised marketing providers across the globe. This has made us one of the largest online gaming operators in the UK, with over 25% share of the UK online bingo market. Neon Sapphire Underwriting Limited (Neon Sapphire) is a speciality underwriting practice based in Guernsey. We apply clarity and professional insight to manage complex risks and provide brokers with tailored solutions in Professional, Financial, Cyber, and Property & Casualty lines. We service customers located in the UK, and offshore jurisdictions. KRyS Global are your offshore fraud investigation experts KRyS Global has built an enviable reputation for timely, proactive and innovative solutions, particularly in situations of uncertainty, leveraging the knowledge and experience of our professionals and incorporating practical common sense in ensuring positive outcomes for our clients. PraxisIFM has traded in Guernsey since 1983 when it initially offered fiduciary services for corporate and private clients. The Group added treasury services in 1996 and fund administration in 2000. As well as our offering all of our services from our Guernsey office it is also the Group’s headquarters for key support departments including HR, Marketing and IT. A mature, vibrant and innovative international finance centre, Guernsey’s reputation for the provision of international trust and corporate services is well established and the island has become one of the jurisdictions of choice for leading fund promoters. Proud to be Guernsey's longest established family run garage We are a fully franchised Honda Dealer supplying new and used Hondas, Servicing and Parts. In stock you will find a wide range of quality used cars for sale, we supply all makes and models. Here at Doyle Motors you will find information on our latest selection of quality used vehicles. Our online used car showroom is updated constantly, displaying all of the cars, motorcycles and ATVs with images and full details, which are currently in stock on our forecourt or available to order. As one of Guernsey's leading car dealers we can not only help you find your dream vehicle, we can help with a competitive finance package and keep you on the road with our excellent used car warranty packages. All of our cars carry parts and labour warranties. Back in 2006, a group of sports fanatics got together and created something amazing: a new way for you to place bets how you like, when you want and wherever you are. Betway’s founders made it their mission to provide you with the most possible, and best possible, betting sites. They presented the opportunity for you to bet your way, whether that’s live or in-play, on any of the world’s top sporting action. And they didn’t stop there. They incorporated some of the most thrilling casino games on the planet, placing immense jackpots and untold thrills right at your fingertips. They even added high-stakes Poker into the mix, for those who like to test themselves against the best. 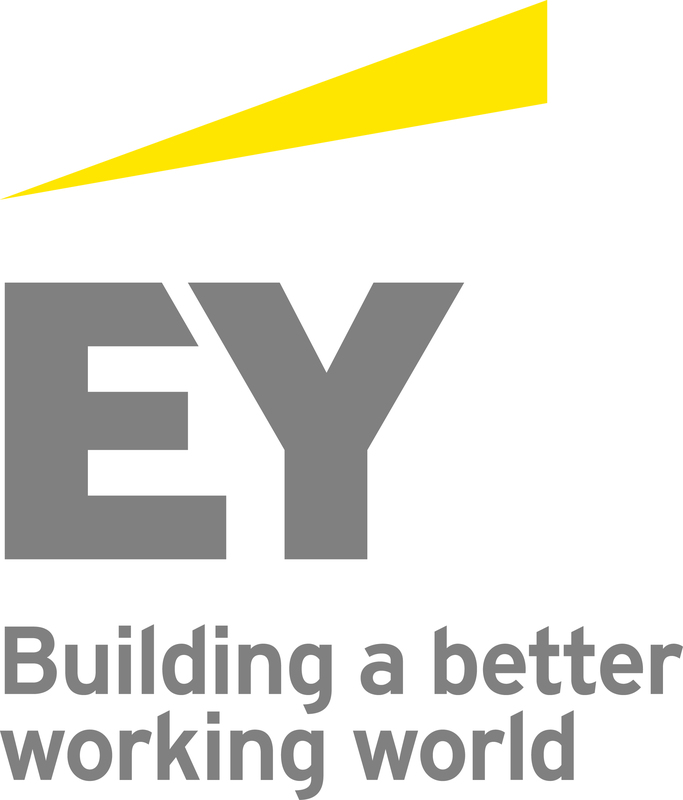 At EY, we are committed to building a better working world – with increased trust and confidence in business, sustainable growth, development of talent in all its forms, and greater collaboration. We want to build a better working world through our own actions and by engaging with like-minded organisations and individuals. This is our purpose – and why we exist as an organisation. Running through our organisation is a strong sense of obligation to serve a number of different stakeholders who count on us to deliver quality and excellence in everything we do. We want to use our global reach and scale to convene the conversation about the challenges facing economies and the capital markets. When business works better, the world works better. Welcome to the world of Guernsey Gas. Our site is easy to use and provides all the information you need to know about Guernsey Gas, including tariffs, offers and advice. 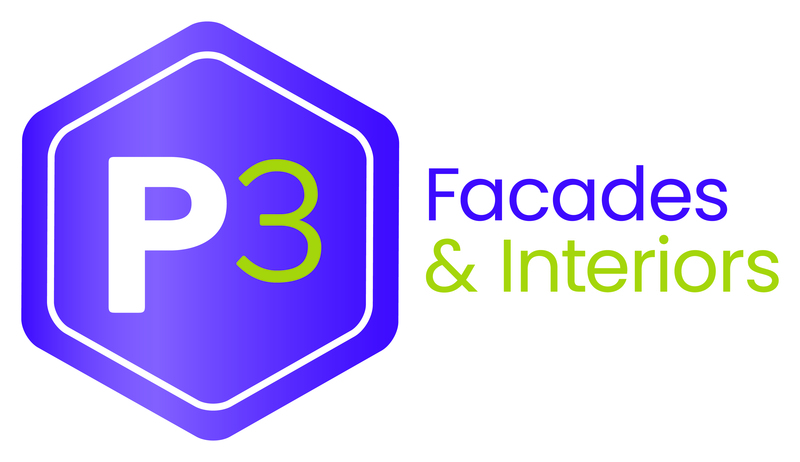 P3 Facades & Interiors. Agents and approved applicators of Alsecco and Caparol. FNB Channel Islands is the Guernsey Branch of FirstRand Bank Limited, a wholly-owned subsidiary of FirstRand Limited, and one of the largest financial institutions on the African continent. The Bank employs over 38,000 people, is listed on the Johannesburg and Namibian Stock Exchanges, provides a comprehensive range of retail, commercial, corporate and investment banking services in South Africa and offers niche products in certain international markets. At Nedbank Private Wealth, we are here to make your life easier and to assist you in meeting your financial goals. Wherever you are in the world, our international team of experienced wealth managers can offer exemplary service and help you find your way through the vast array of financial products and services on offer. Working with you, or your professional advisers, we can provide guidance and services, ranging from international banking through to complex global investment portfolios and fiduciary structures. We aim to become your trusted adviser and take personal pride in the long-term relationships we build with our clients and their families. Our company’s aim is to serve our clients better than any other financial services organisation and we are pleased to say that a significant number of our new clients come to us on existing client recommendations. 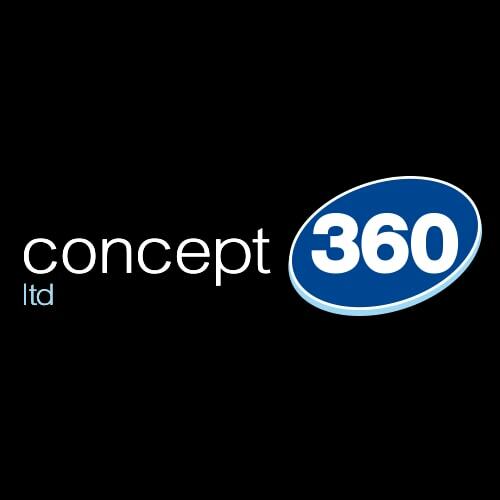 Concept 360 is a full service construction company executing high quality work on commercial, residential and domestic construction by a highly skilled team of fully qualified tradesmen. 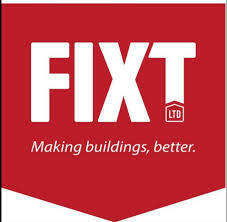 Concept 360 do just that; manage the full spectrum of building work on projects large and small. MJ Hudson helps fund managers and investors operate more efficiently and invest more successfully. Working with fund managers, investors and advisers in both traditional and alternative assets allows us to see issues from all sides and advise our clients accordingly. 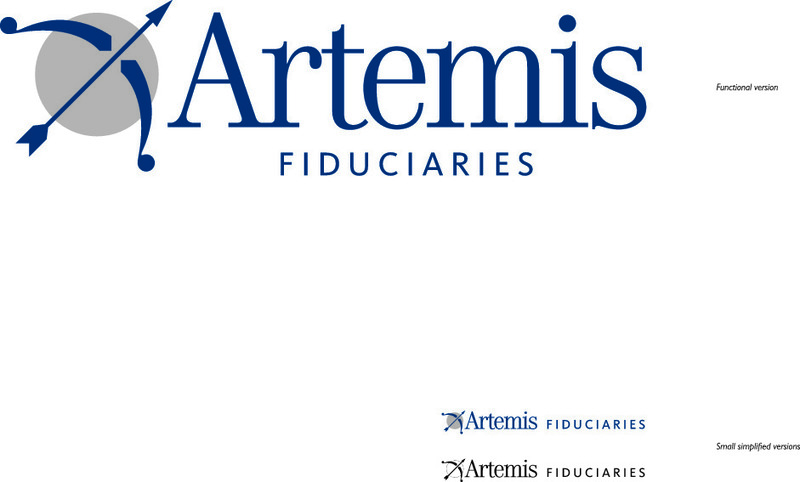 Our services include law, fund management solutions, international fiduciary, investment advisory, and IR & marketing. From offices across Europe’s major asset management centres, our team of 125 professionals work for clients managing and advising more than £700bn of assets. We have expertise in all asset classes, including equities, fixed income, private equity, venture capital, hedge funds, real estate, infrastructure, energy, and credit. The Little Big Hotel Group is a Guernsey based, family run operation comprised of 3 hotels. The smallest and first addition to the group was the Fleur Du Jardin; holding only 11 bedrooms with a thriving bar & restaurant which specialises in fresh seafood through summer months and cosy log fires throughout the winter. Les Douvres being the second biggest with 19 rooms has a great local following all year round. Superbly positioned on the south coast of Guernsey, with arguably the best pizza on the island…. The Peninsula hotel with 99 bedrooms is the newest addition and second largest hotel on the island. Beautifully situated on the north end of the island with the beach only footsteps away from the front door, notably one of the most beautiful locations Guernsey has to offer. 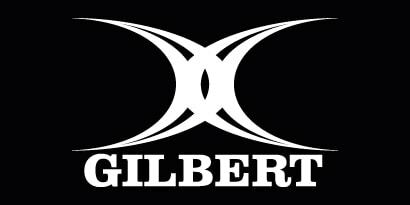 Gilbert Rugby is the elite supplier of rugby balls across the world, as well as a top supplier of rugby jerseys, apparel, protective gear, and training equipment. We are an award-winning law firm with expertise in Jersey, Guernsey and BVI law, and the agility to drive success for our clients in a fast moving world. We provide legal advice shaped around the needs of corporate and private clients, financial institutions and intermediaries worldwide. The MitonOptimal Group of companies are independent multi-asset investment managers, via our growing global office network, our primary business focus is the delivery of Discretionary Investment Management and Client Portfolio Management services to a global client base of intermediary and private clients. Ravenscroft is an independently owned investment services group based in the Channel Islands which has £3bn of assets under administration for both private clients and institutional clients from around the world. Balmuir Partners is a privately owned funds management and investment company, established in October 2005 that specialises in originating, arranging and managing mid market private equity investments in Western Europe. Focused on delivering high quality services and practical solutions, LTS Tax Limited, a firm of Chartered Tax Advisers, is led by a management team combining over 75 years of professional experience. Acting primarily for individual private clients and owner-managed businesses, we deal with all manner of personal and corporate tax and accounting issues, as well as the provision of advice to intermediary and professional firms on a range of complex tax issues. 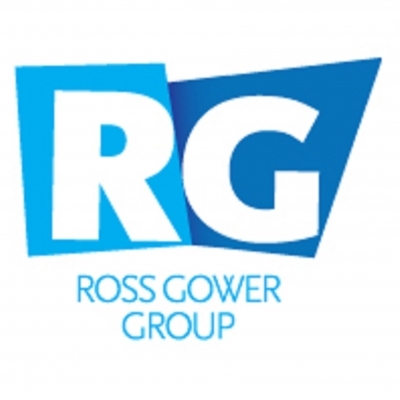 Ross Gower Group has been providing insurance services in Guernsey and Jersey since 1948 and recently the Isle of Man and continues to support islanders over a wide range of cover. Car insurance, house insurance and commercial vehicle insurance are just part of the services offered. For more details of things we can insure please call us. SDP is a management services limited liability partnership with many years of experience helping institutions, and private sophisticated high net worth clients seeking a holistic strategic approach to property development and investment projects. 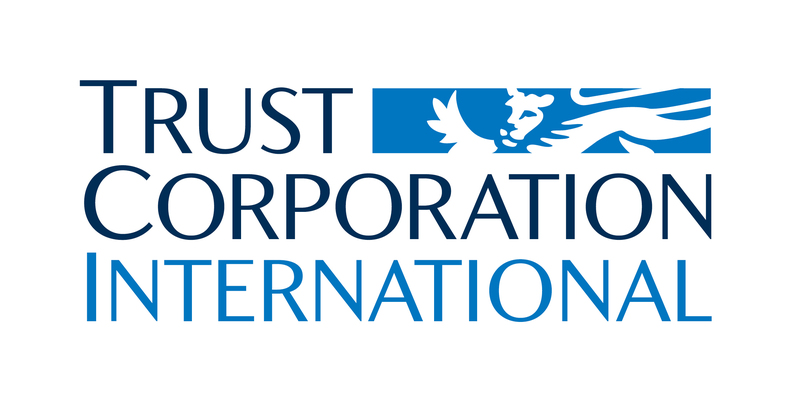 At Trust Corporation International our entire focus is on helping our clients and their advisers to plan the best way ahead. As an independent Guernsey based trust company, we specialise in proactive planning and wealth administration. We aim to create certainty for you but allow flexibility to give you peace of mind. 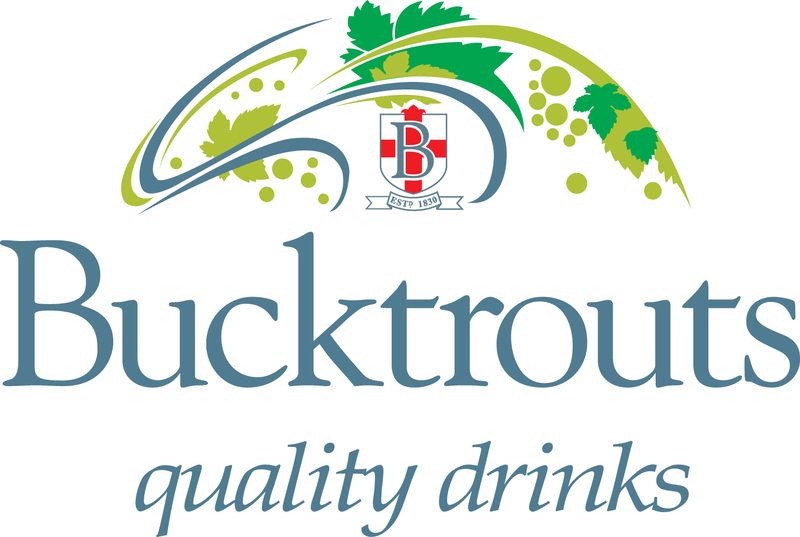 We do not look to sell products, but offer a carefully considered service, based upon proven experience. We provide our clients, their advisers and family offices with exceptional service and believe that earning and maintaining trust is paramount. To explore how we can work together and what we can offer you, please contact Michael Betley or Jonathan Plimley on +44 1481 730430.